P. Mauriat was at IAJE last year (2005), but this was the first year I actually checked out their saxophones. I played every tenor and alto saxophone available at the booth. 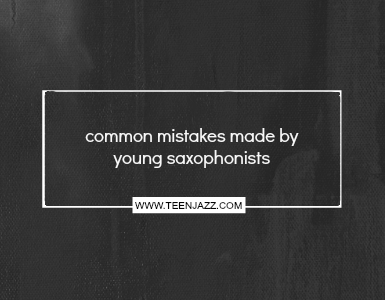 Three of the tenors impressed me, the burnished bronze tenor sax, rolled tone hole tenor sax and the new prototype tenor sax, but I most enjoyed playing either the burnished bronze tenor sax or prototype sax. I also liked the sound on their rolled tone hole alto sax. 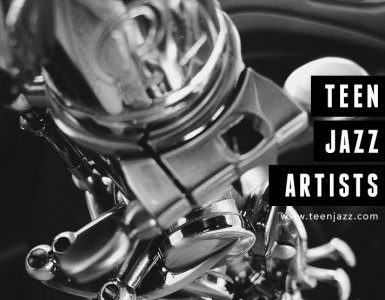 Since tenor sax isn’t really my thing yet, I am always checking out tenor saxes to aid the process of developing what my voice is going to be on tenor. The P. Mauriat tenors were definitely comfortable for me as far as sound, mechanics, and resistance. I really enjoyed playing the burnished bronze tenor sax and prototype tenor sax, but both I found to be vastly different from the other. The burnished bronze tenor sax, for me, was a much brighter saxophone than the prototype tenor and the prototype tenor was much fuller and had a lot of bottom to its sound. The P. Mauriat saxes are available with or without the high F# key which I thought was a kind of cool feature. They have intermediate and professional horns which provides a little something for everyone and the saxes are very attractive looking in addition to their great sound. 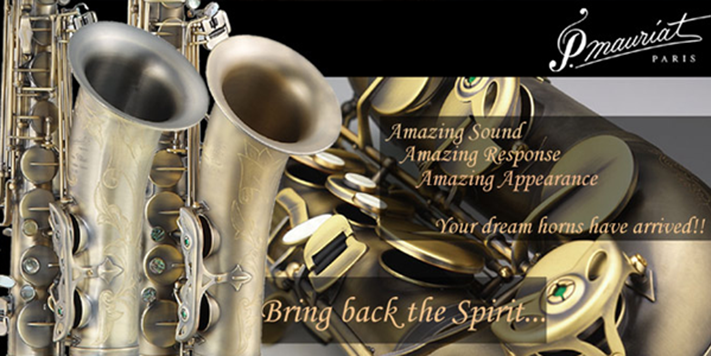 For more information you can check out the P. Mauriat saxophone web site.